Below are just a few of the complete projects done by us, at Gargoyle Steel Structures. We value our customers and always strive to make them happy! 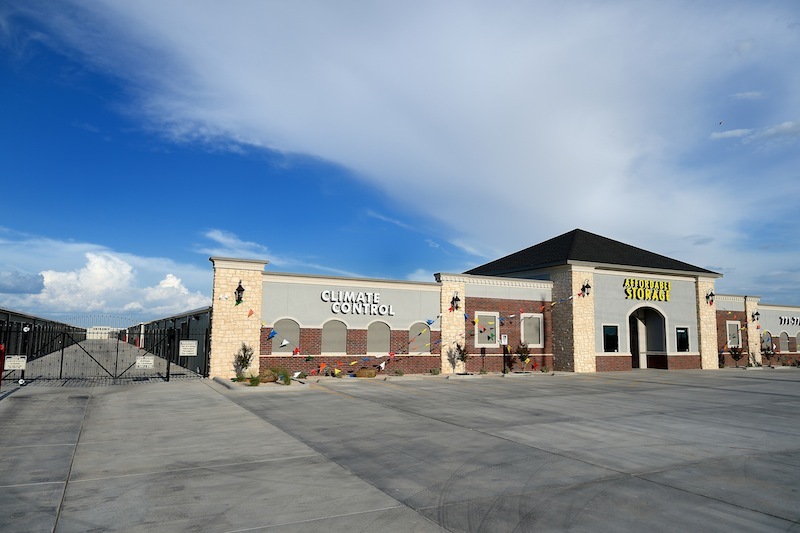 "Gargoyle Steel Structures did an amazing job on our new store on 128th and Quaker. The brick work is so pretty and the custom door they ordered and installed brings the entire building to a new level. These guys are good at what they do and the only company we trust to build our storage facilities ." “Dealing with Gargoyle Steel Structures is a very memorable and enjoyable experience. Their professional associates delivered exceptional knowledge and service from the beginning to the end of my project. During the construction of my facility I was extremely confident that every facet was being constructed with precision and accuracy. Gargoyle provides incomparable self storage construction. I would highly recommend them, and I know I will be a customer for life!" “We consider it a true blessing to have worked with Gargoyle Steel Structures in constructing our storage facility. The prompt attention we received and professional service was excellent. Thanks to the owners & the employees that it took to help us!"